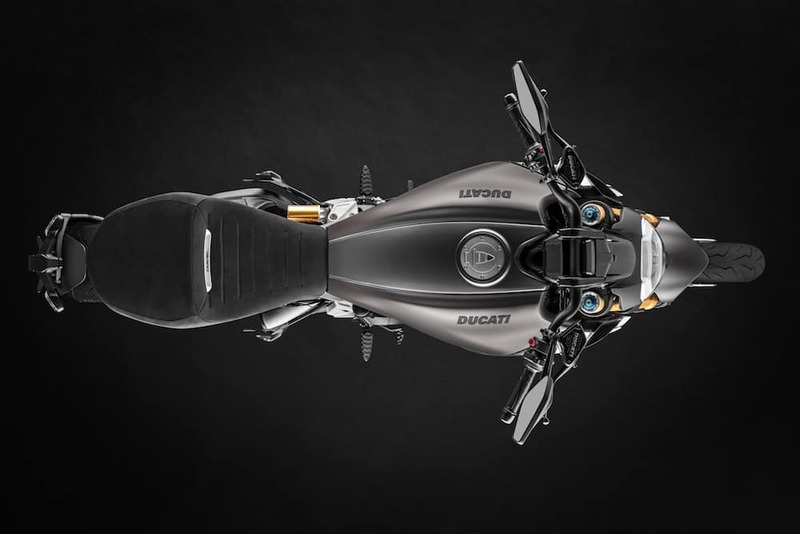 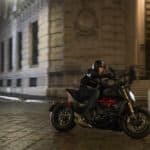 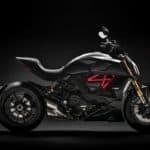 After officially debuting at EICMA 2018, the first Ducati Diavel 1260 has rolled off the production line and was met with great joy by everybody involved in the manufacturing process at the company’s Borgo Panigale plant. 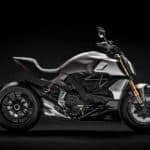 The new Ducati model had already captivated its audience at EICMA with amazing performances and the ability to take on mixed roads in a fun way. 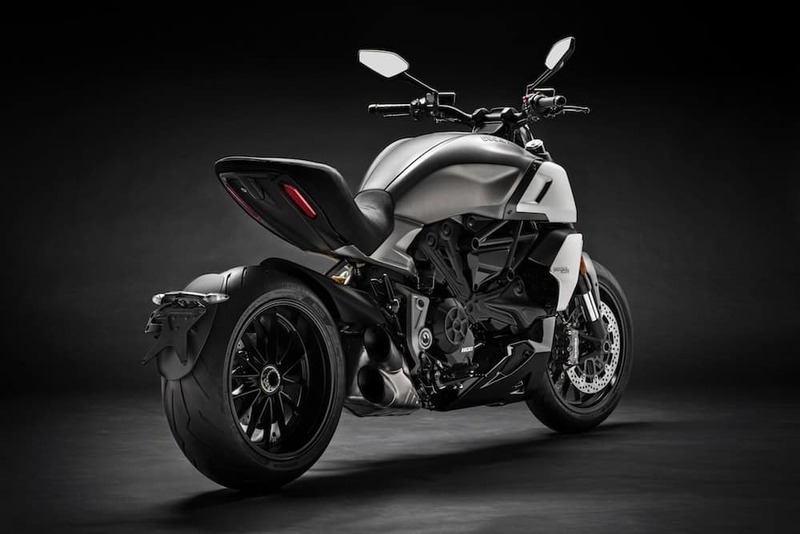 The Diavel 1260 it’s at its second generation right now and comes equipped with a Testastretta DVT 1262 engine that prides with being able to deliver both low-rev power for long tours and everyday riding and also perfect acceleration whenever needed. 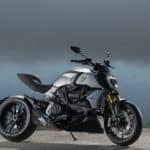 The bike is equipped with chain transmission and manages to get 159 hp from its twin cylinder engine at 9,500 rpm, with enough pulling power starting from a low rev range. 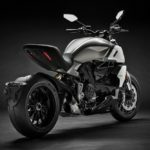 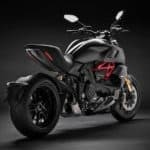 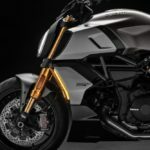 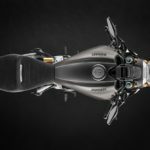 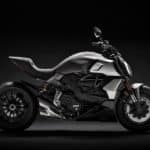 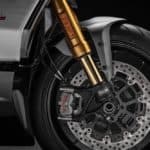 The chassis of the new Diavel has been modified to make the bike more agile than the previous model while also ensuring braking performance through technology and electronics, something seen more with superbikes. 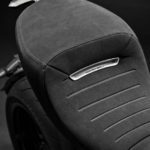 The upright riding position is very comfortable both for the rider and the passenger due to the large padded seat and the 17″ rear wheel and its 240mm tire wideness. 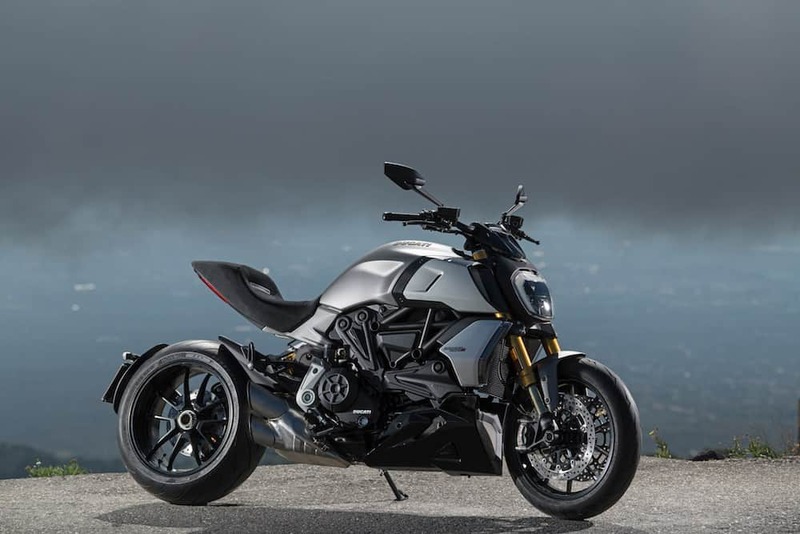 The Diavel 1260 is also available in the S version, a more sport oriented Diavel with top notch Öhlins suspension and the Ducati Quick Shift up & down Evo as a standard equipment. 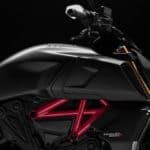 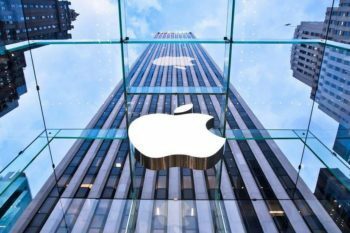 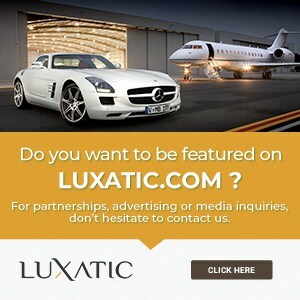 The bike is expected to be available in the North American dealerships sometime in April.